At Stillwater Human Capital we believe that our Veterans are underserved, and we do our part to help them find successful careers. By serving their country, Veterans have gained tremendous experience but not always the right experience to thrive in today’s workforce. Here at Stillwater, our mission is to help bridge that gap. I look forward to continuing Stillwater’s main mission: helping Veterans find a new path forward. 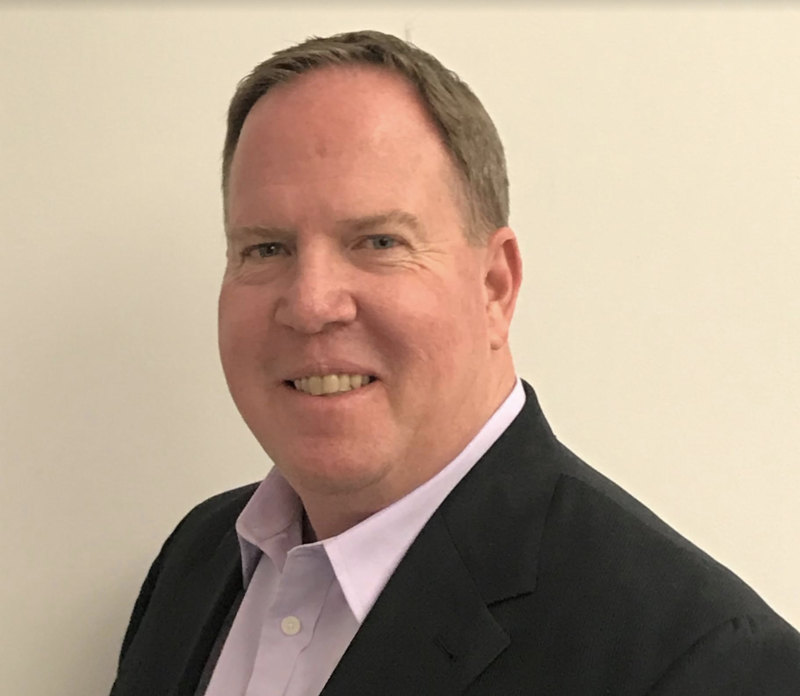 With more than 30 years of experience, Andrew has specialized in workforce management, strategic staffing and talent acquisition in the Federal and commercial space. He has led organizations and been responsible for the day to day recruiting activities of Fortune 500 companies. Andrew has proven leadership skills in large corporate environments with direct budget responsibilities of more than 2 million dollars annually. He has managed geographically dispersed recruiting and resource management teams as well as expanded organizational revenue, profit and headcount. Andrew has executed strategies for labor relations and recruitment, skills development and process improvement initiatives resulting in increasing margins and annual growth. He excels as a confident and enthusiastic executive with the experience and knowledge to positively impact a corporation’s bottom line.